AUEB’s social contribution comprises one of its most strongly-held values and shapes its identity, its strategy and its everyday operations. The adoption of this value has two complementary and mutually-reinforcing objectives. On the one hand, AUEB aims to educate and develop responsible, scientifically-competent researchers, professionals and citizens who will act and lead, guided by the principles of sustainability and social responsibility. On the other hand, it also aims to operate the University as a research and educational institution that provides value added to the sustainable development of the economy and of the society in general. In September 2015, the 193 member states of the United Nations adopted a plan to achieve a better future for all people, charting a course for the next 15 years aimed at eradicating extreme poverty, combatting inequality and injustice, and protecting our planet. At the heart of the “2030 Agenda” are the 17 Sustainable Development Goals (SDGs) – and 169 specific targets related to these SDGs – which refer to the greatest challenges of our times: economic, social, environmental and those relating to governance. The Sustainable Development Goals clearly define the world that we desire and apply to all countries. 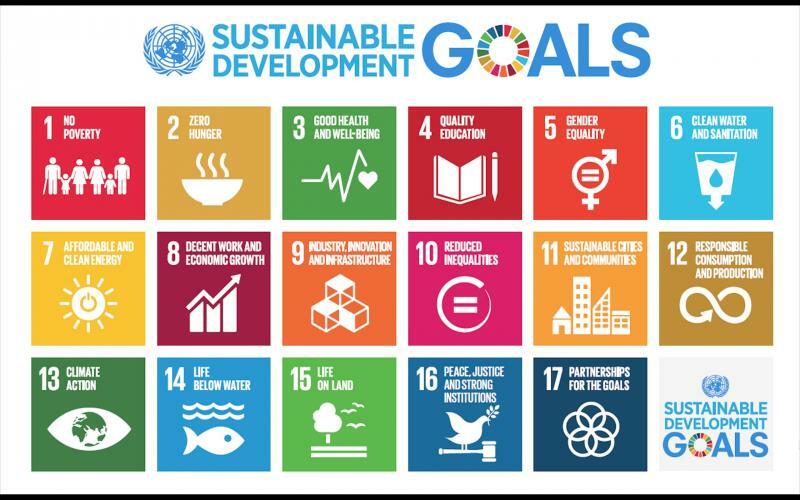 Additional information relating to the 17 Sustainable Development Goals is available on the web page http://auebvolunteers.gr/sdgs/. Volunteer Programme, which provides the opportunity for members of the University community – students, teaching and administrative staff – to plan and participate in actions aimed at achieving the SDGs. Would you like us to add a service or completed activity to the above Goals? If so, send an e-mail message to: socialresponsibility@aueb.gr.